Now that I'm pregnant with my third baby and after having my OB's clearance, I wanted to try a prenatal massage which I wasn't able to experience during my first two pregnancies. Of course I wouldn't do this without my husband in tow. 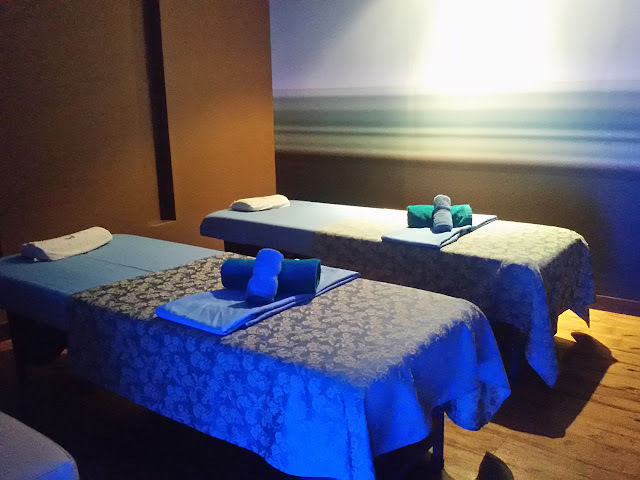 While searching for known spas for giving a good prenatal massage, BlueWater Day Spa came up on my list. I read reviews about it online (side note: that's how important a blog really is because it influences a purchase or trial of services-*wink! ), and it helped me decide to have my first prenatal massage there. The nearest from where I live and my husband works is BlueWater Day Spa in Ortigas. 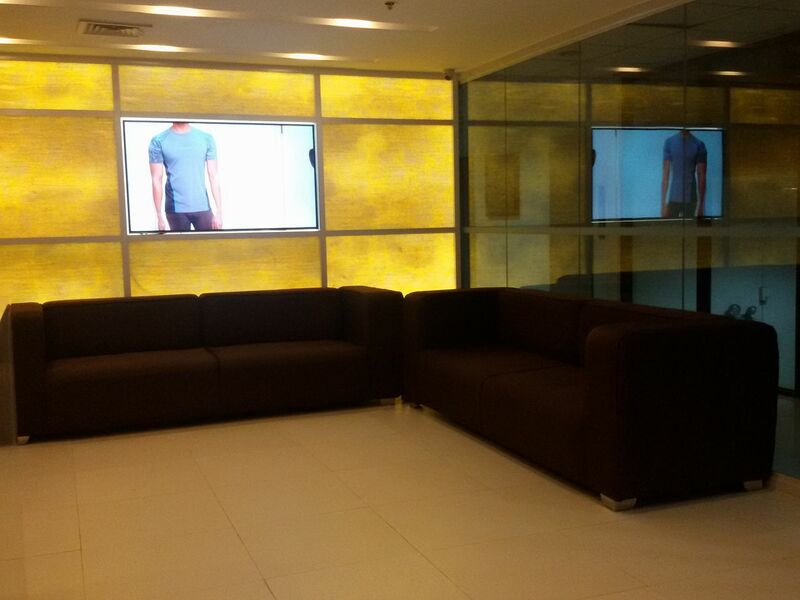 You'll be greeted with the spa's immaculately clean and hygienic ambiance upon entering the spa. From the reception to its lobby, a customer would know that they are serious about giving its customers a total experience of relaxation which will satisfy both body and mind. Remember to call and book an appointment before going to save you time. It's also recommended to come a few minutes earlier than your scheduled massage. We booked our massage near their closing time which means only a few of us were there. Nonetheless, I appreciated it more than seeing it jam-packed. Drinks and knick-knacks were offered to us, which if I hadn't came from a filling dinner, I would have gotten a bowlful of each kind. Instead of getting a couple's room, only add P250.00 on top of the massage cost, this time husband and I opted to save a few bucks by having our massages separately. I had the Prenatal massage while he tried their Swedish massage. Women's and Men's massage areas are separate from each other. 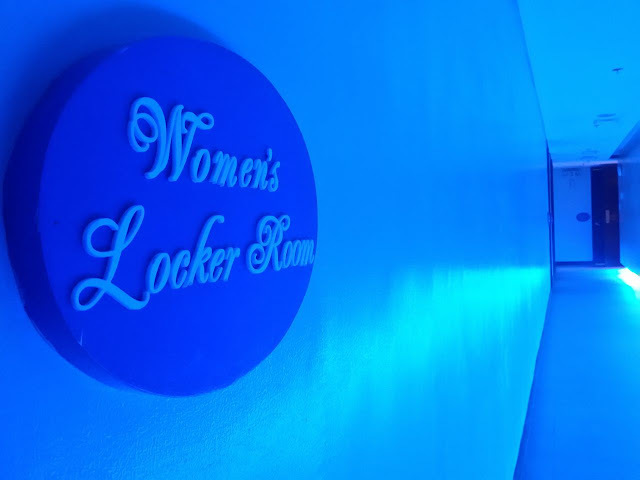 I was first led to Women's Locker Room where I could take a shower, get dressed using their provided robe and shorts, use the sauna (but since I'm pregnant, I'm prohibited to use it because it's unsafe). 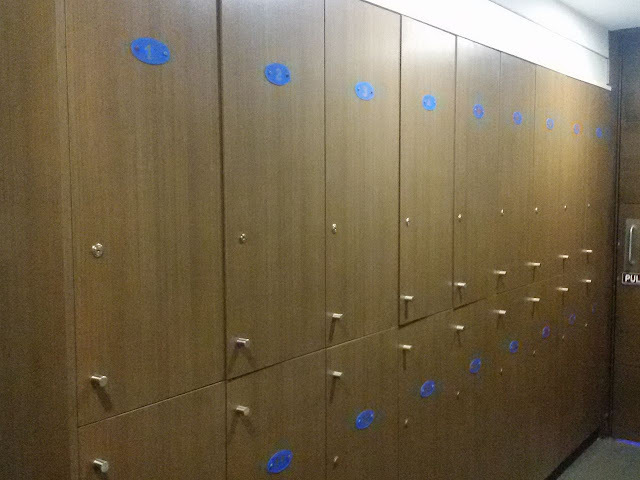 Each guest will be given a locker key where you could keep your clothes and other belongings safe, while having the massage or treatment you avail. The locker room is spacious enough and also clean. One of my favorite parts of a total spa experience is taking my precious solo time in sauna. I feel like all toxins were flushed out as my perspiration drip out of my body, which leaves my skin glow and blush afterwards. 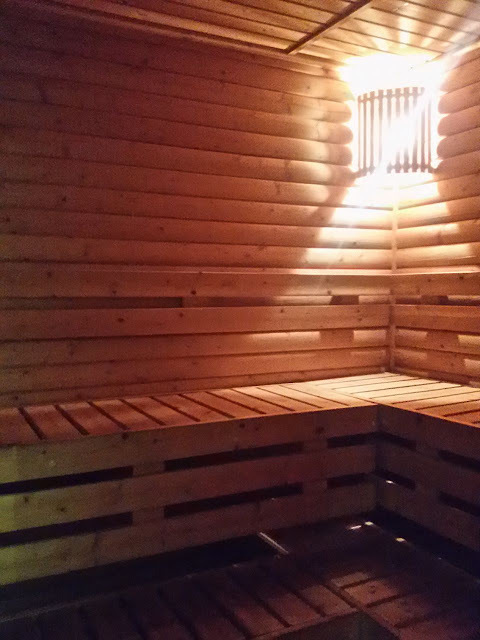 Too bad I couldn't enjoy my time in the sauna because it's unsafe for pregnant women. Changed into the provided robe and shorts and ready to be pampered with their gently Prenatal Massage. 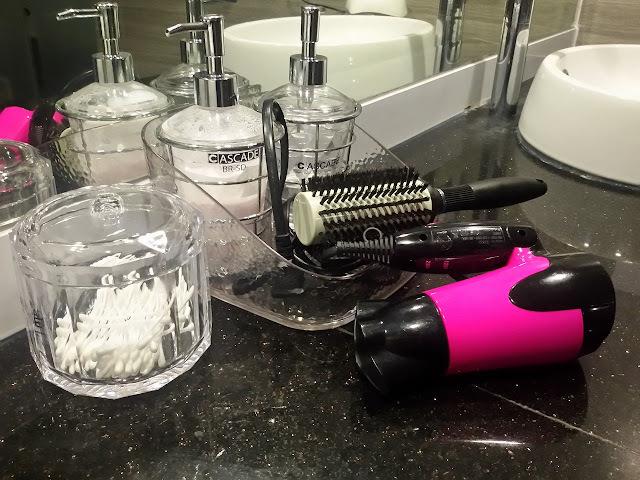 Blow dryer, cotton, cotton buds, hair brush, and soap are available for use before and after the massage. 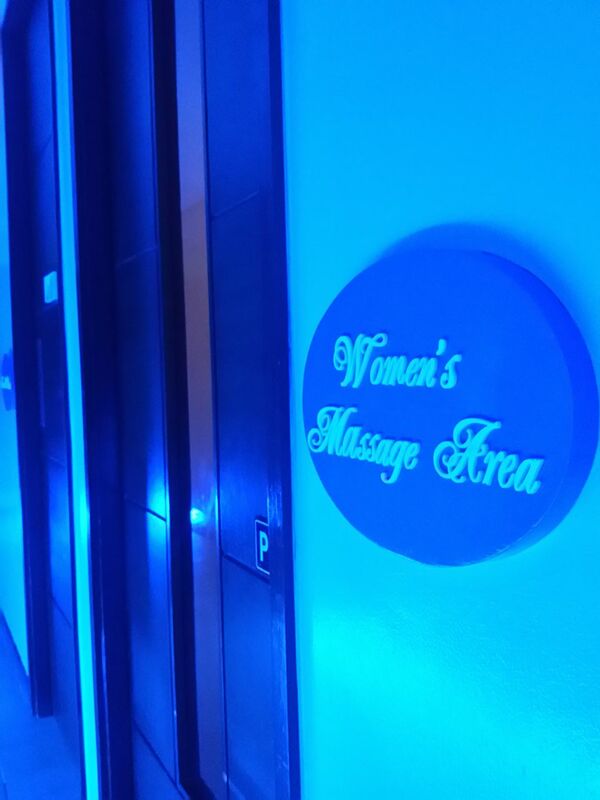 The massage area for women is common. If you want a couple's room or an exclusive room, as mentioned earlier, you have to add P250.00. 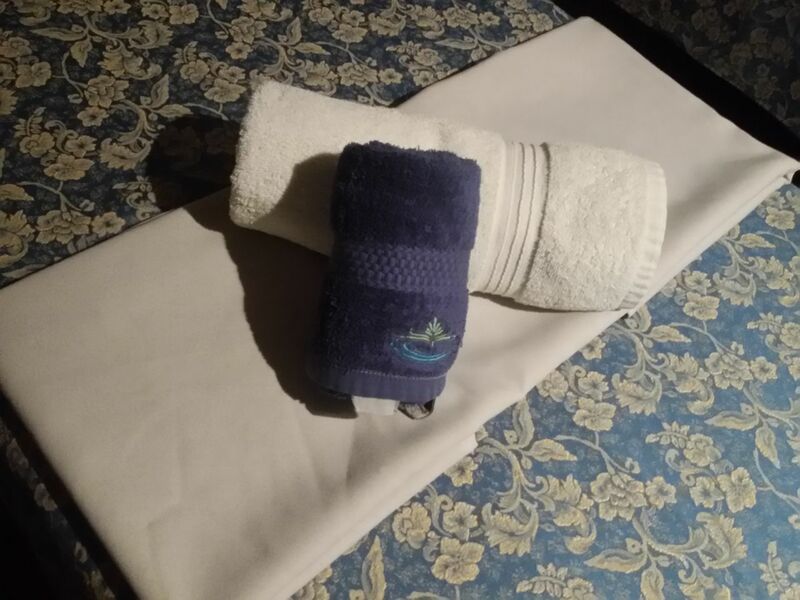 Unlike other spas, the beds are at least divided by curtains so you still have some exclusivity. In this type of common area, be ready to be seen almost naked by other women guests. 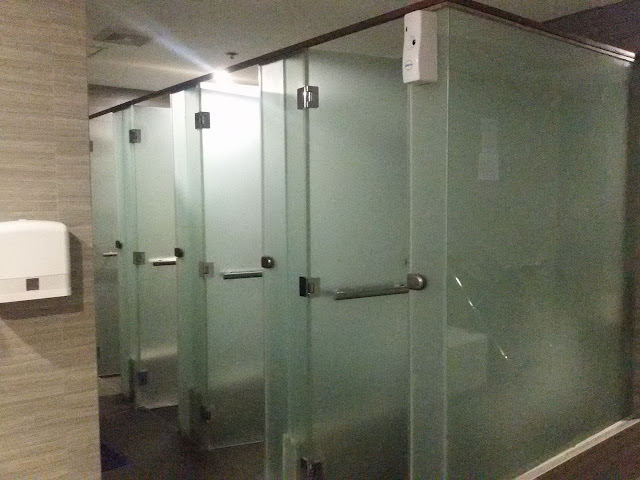 If you're comfortable with this, the common massage area is okay with you, but if you're the shy type and willing to shell out a little extra, then get an exclusive room instead. 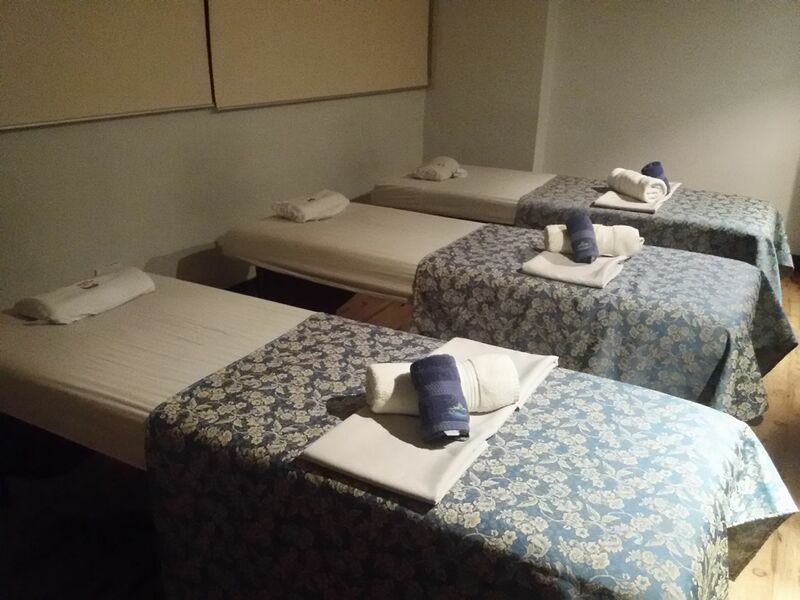 Each bed is provided with a clean blanket, a towel and hand towel to cover some parts of the body being massaged or scrubbed. So you don't need to worry about being seen fully naked because definitely, some parts of your body will be covered during the process. The other one has its own toilet for the same additional price of Php250.00. We'll try this next time. When I asked my OB if having a Prenatal massage is safe, she definitely said yes and agrees that a pregnant woman should have a massage. But she said to make sure to avail it from a known spa or establishment that offers this kind of massage. Choosing a trusted spa to perform a prenatal massage usually comes with a bit more premium price than regular spas. Personally, I wouldn't go for cheaper massages from unknown establishments because they might not be well-trained for this special kind of massage. By the way, make sure you're on your 2nd-3rd trimester of pregnancy before you could indulge in a massage. Also be sure that you're cleared by your OB, you have no pregnancy complications or known high-risk pregnancy situation. On to my massage now....I was asked by my therapist to lie on my side. A pillow was propped under my head for support and a large one placed in between my legs for a more comfortable position. An oil was used during the massage, so if you're sensitive to any, inform the therapist right away. The therapist massaged my back, my neck, my head, my face, my arms and my legs using gentle pressure and large strokes. During a Prenatal massage, there are points that were avoided because if pressured too much, it may cause harm to the unborn baby or cause contractions. The pressure points that were avoided were: ankles, feet, hands, stomach, lower back and lower abdomen. 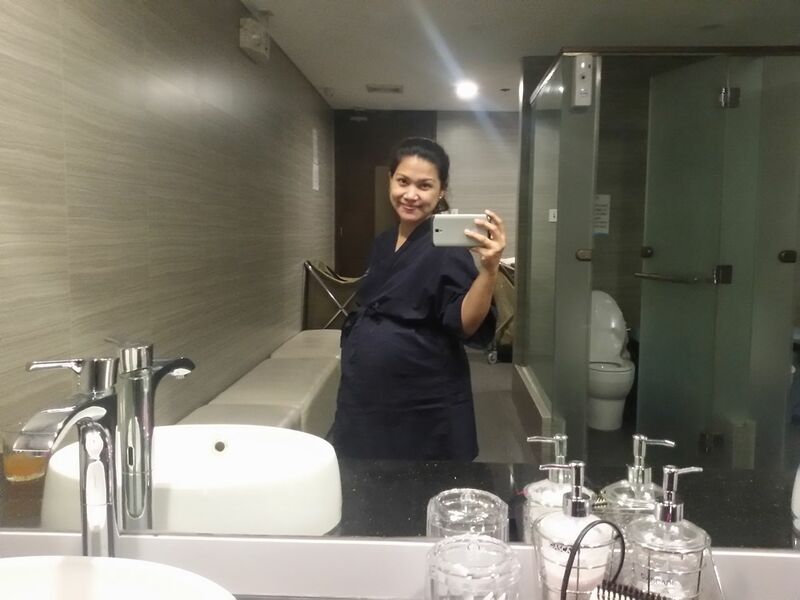 BlueWater Day Spa made me experience a relaxing prenatal massage, that I dozed off a few minutes before we finished my one-hour massage. The therapist was gentle and sure knows how to handle a pregnant woman well. 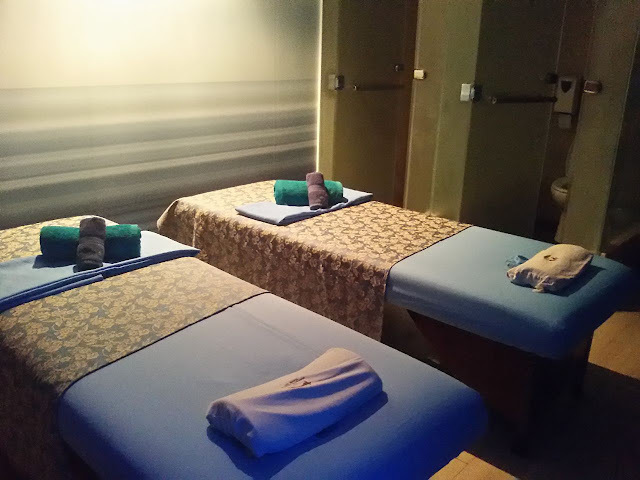 After the massage, my sore muscles were relieved especially my upper back, my neck, and my legs making me feel lighter and body-ache-free. - Reduces stress and promotes overall wellness. - Relieves many of the normal discomforts experienced during pregnancy, such as backaches, stiff neck, leg cramps, headaches and edema (or swelling). 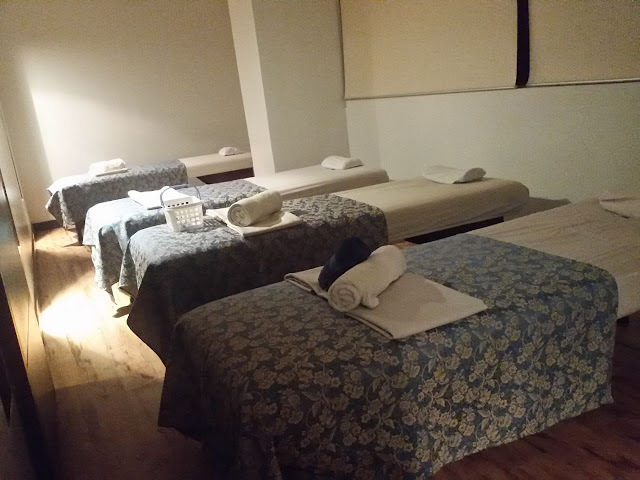 We paid a total of P1,700 for our massages and added service tips to each of our therapists for a massage well done. 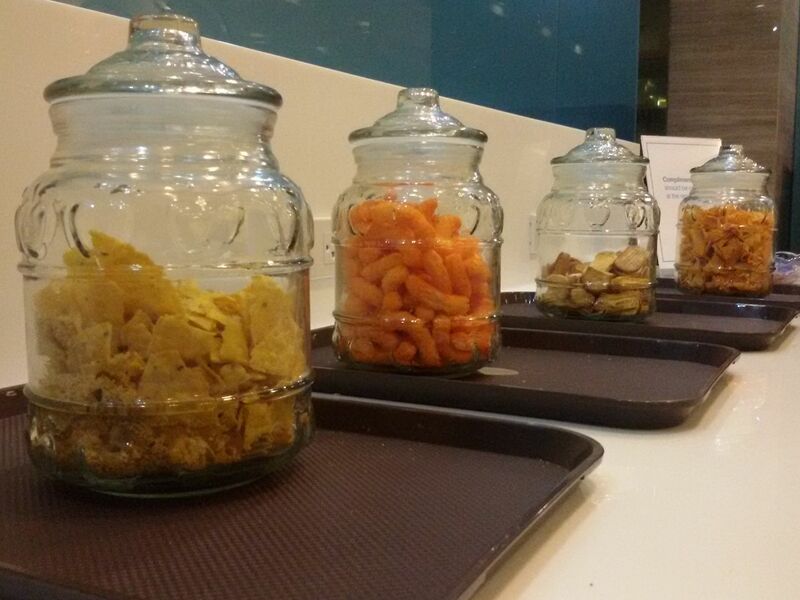 The relaxation and over-all body wellness we experienced was worth every centavo we spent. Besides, I wouldn't entrust my my pregnancy massage to a cheaper but sketchy spas (I've seen a lot online which offers as low as P350 per hour but with terrible reviews). Also, it wasn't our preference to have a home serviced massage because apart from not being comfortable with it, our clingy young boy won't help in giving us a peaceful and uninterrupted relaxation. 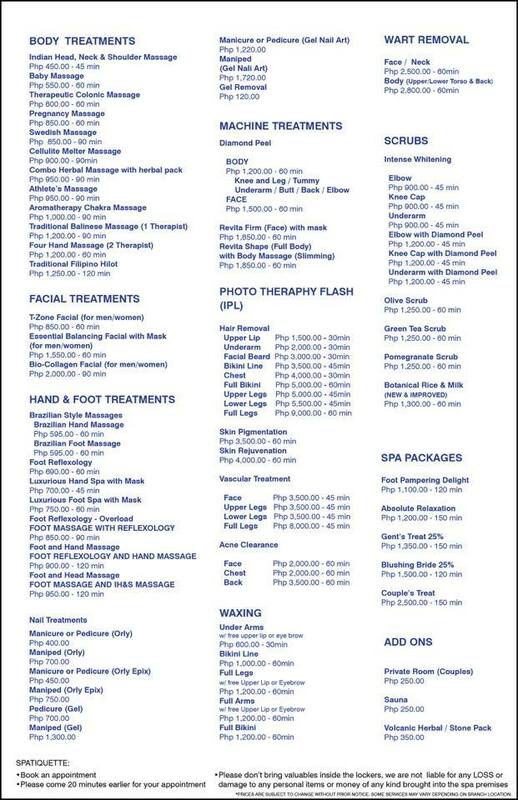 For more information, updates, and current promos, like BlueWater Day Spa Ortigas on Facebook. Open daily from 12:00 pm to 11:00 pm. 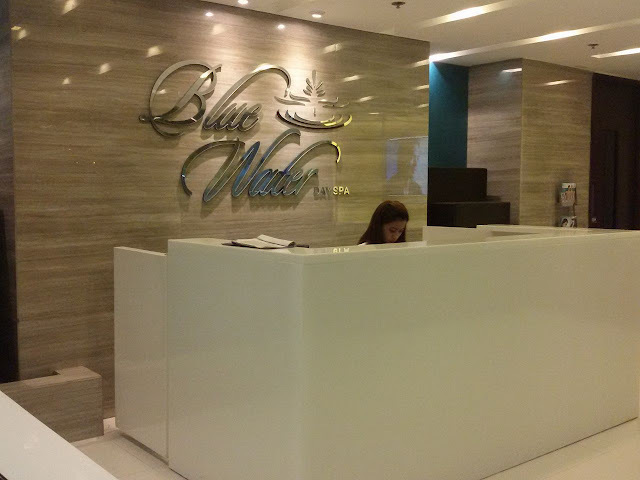 BlueWater Day Spa Ortigas is located at 2/F BPI Greentop Condominium, Ortigas Avenue, North Greenhills, San Juan. 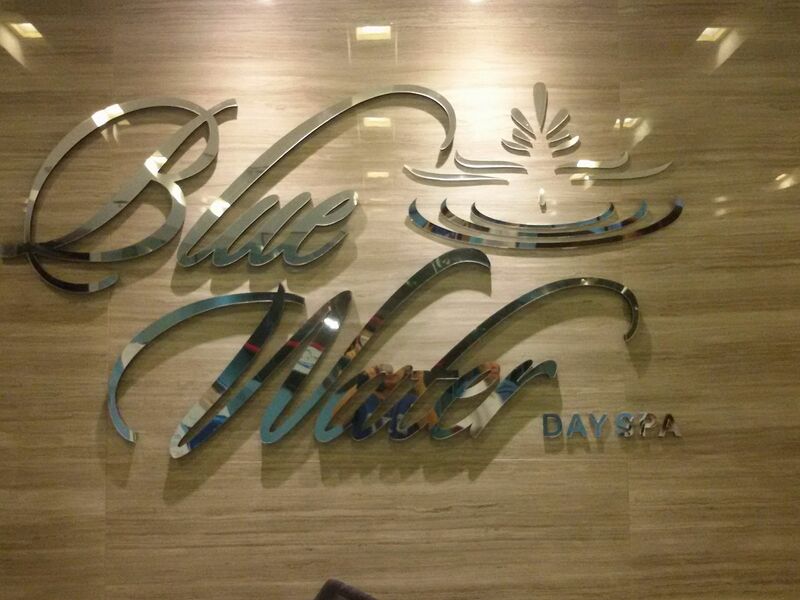 For reservations or inquiries, you may call them at (02) 724 0426 or email them at info_ortigas@bluewaterdayspa.com.